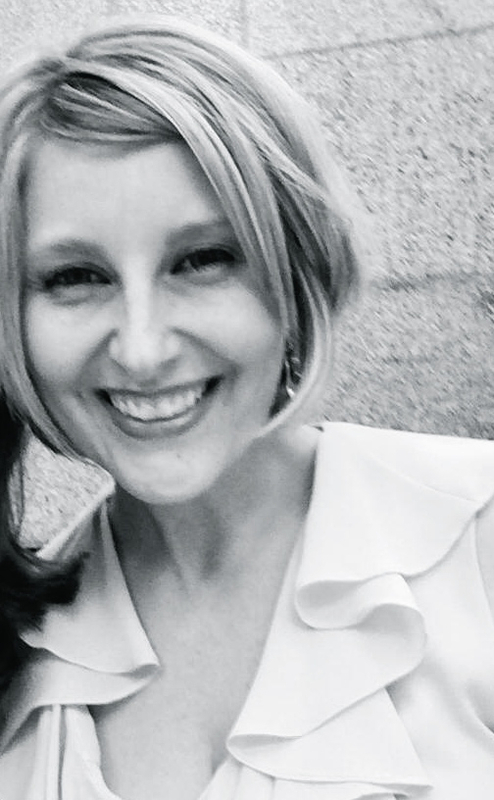 With this new journey of personal enrichment, I’m looking at ways to get out of my comfort zone, which means getting out of my comfy pants and off the couch. For those of you who know me, you know how much I love my comfy pants. Nothing equals happiness quite like walking through the door at the end of the workday and going straight for pants without buttons, but for this personal journey, enriching my life means making some comfort sacrifices – and let’s be honest, it’s still dress season, so the dreaded buttons and zippers aren’t yet in full effect. So what opportunity of afforded awesomeness lay in wait for me this week? Well, it was the chance for spontaneous Margarita Monday, a gift-horse I wasn’t about to look in the mouth, since margaritas are neck-in-neck with comfy pants on the love scale. BUT! Not only margaritas, but tacos – TAAAACCCCCCOOOOSSSSS!!!!!! ANNNNNDDDD – GUACAMOOOOOOLLLLLLEEEEE! Cue the mental happy dance; physical happy dance curtailed only because my new office has low cubicle walls and I’m just not sure everyone would appreciate such a spectacle. Moe’s Cantina in River North extended a dinner invitation to a great group of food-minded folks to test out some new taco creations and margarita options, sponsored by Grand Mayan Tequila. It was a last-minute invite, the kind I might have passed over in a previous life, but spontaneity embraced, invite accepted, and an obviously excellent decision all-around. Please note, the pictures I’m about to post are a mix of some of the professional dinner shots and some personal pics, snapped on what is obviously the best way to capture great moments in food – an iPhone 5S. I’m almost positive you’ll be able to tell which are my originals. Additionally, there were a few extremely unflattering photos of myself and my blogger pal mauling the tacos. As a matter of good taste, I have strategically left these photos to your imagination. 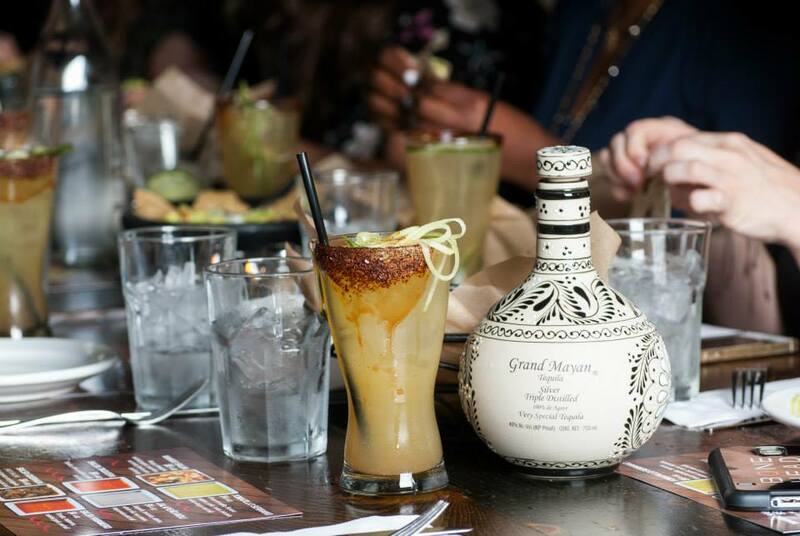 Let’s begin with the work of the art that is the Grand Mayan tequila bottle – it’s so pretty! Beside it is a cucumber margarita, which was a flavor I wasn’t expecting in a margarita, but was an exciting change of pace. I’m still more of a traditional rocks and (lots) of salt girl, but I had no problem branching out with this tequila treat. Next up we have Moe’s special flour tortillas, which they import directly from Mexico. They come in raw, and are cooked to perfection. The chef said the most common way they ate these tortillas growing up was cooked on the stove and topped with butter…clearly a man after my own heart. I settled for nature’s butter – avocados in guacamole form. 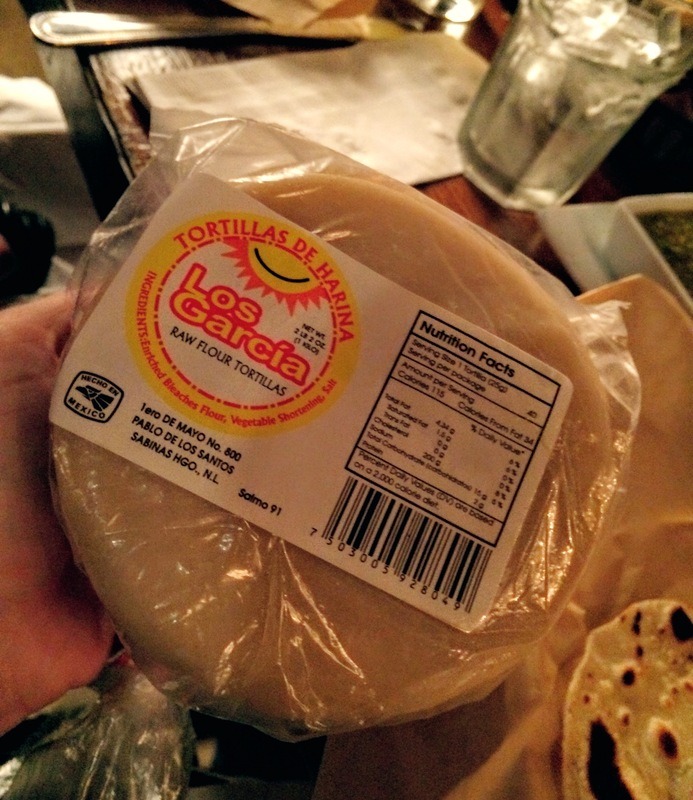 I can’t even tell you how amazing these tortillas are. They came in a nicely wrapped package, like a present, and smelled to me like French toast. They tasted incredible with or without the guacamole – which, by the way, was also excellent. We sampled three different kinds of guacamole with our chips and tortillas and my favorite was the first and simplest – made only with avocados, serrano pepper and salt. The tortillas were the perfect vehicle for guacamole consumption with the ideal amount of bite and tear – I could have happily made a meal solely on the tortillas. Asked if anyone wanted any additional of these terrific tortillas, can you guess who raised her hand?! Let’s have some taco talk. Moe’s treated us to four different kinds of tacos, resplendent in their taco terrificness. 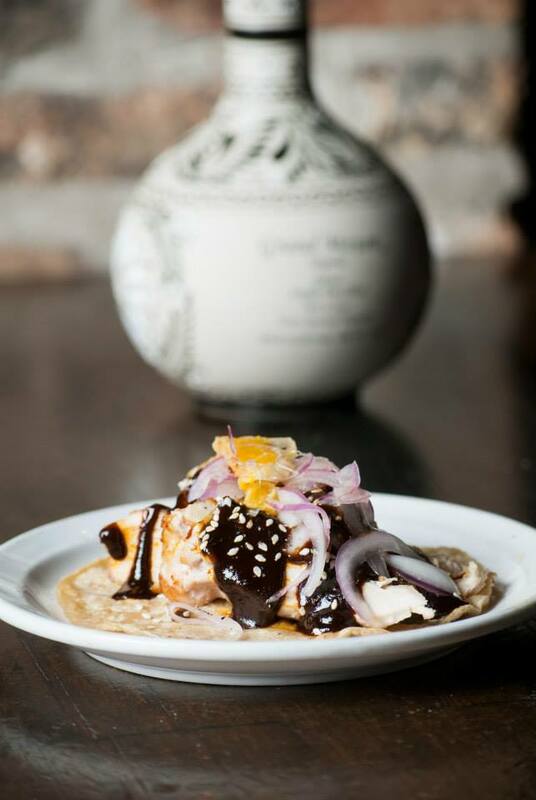 The first we sampled, and consquently, my favorite, was the Chicken Mole with orange citrus slaw, red onion, cilantro, sesame seeds, served in a corn tortilla. The mole was the standout, rich, with a definite sweet flavor. I’m a big fan of sweet meats, so this was right up my alley. The evening’s second taco was a crispy duck option with Sichuan peppercorn marinated duck, pickled red onions, habanero, radish and jalapeno slaw and hoisin sauce. This was the host’s favorite and another complete hit in my book. 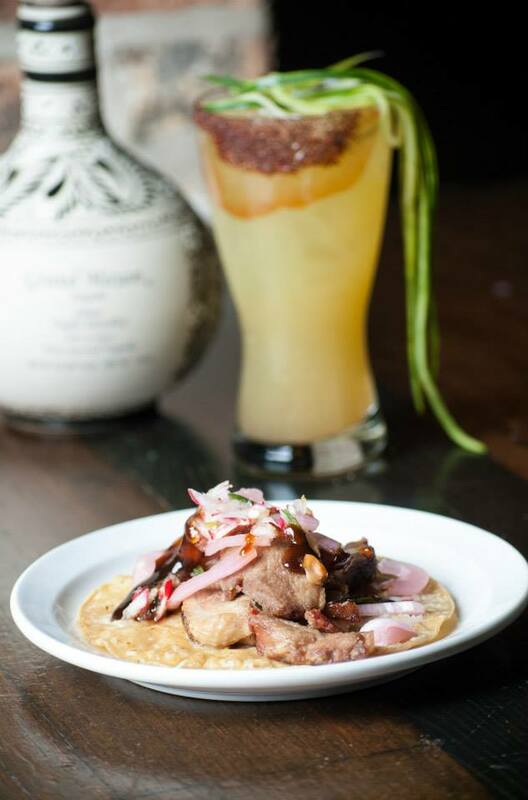 I don’t often eat duck, but when I do – well, let’s put it on a taco. Third taco – by this point I was feeling full to quite full, but not full enough that I wasn’t going to eat the next taco, because this taco was STEAK. 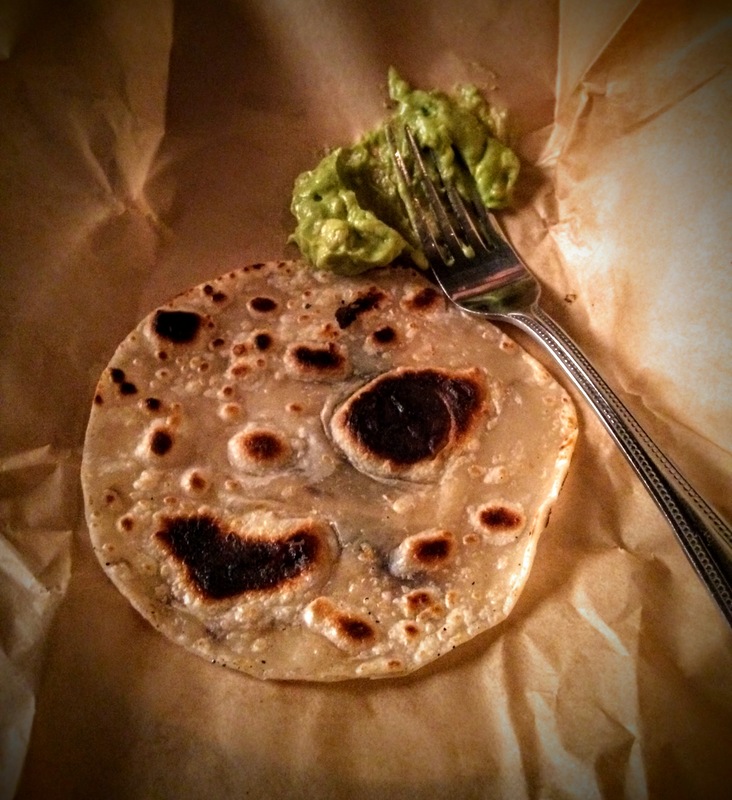 Mmmm, steak – oh, and this one came on those amazing flour tortillas from earlier in the evening. Behold the Taco al Carbon: chopped sirloin, yellow onion and cilantro. Simple, but flavorful. This was my blogger friend’s favorite of the evening. Rounding out the last of the tacos was the Italian Brick Chicken – marinated chicken in thyme, rosemary and olive oil, pico de gallo, nopales, chilie morita sauce and heavy cream in a corn tortilla. As you can well imagine, at this point I was stuffed, and this poor taco only got eaten halfway. It obviously veered from traditional Mexican flavors, and it was either that or the fact that we were all full that no one picked it as their favorite taco of the evening. 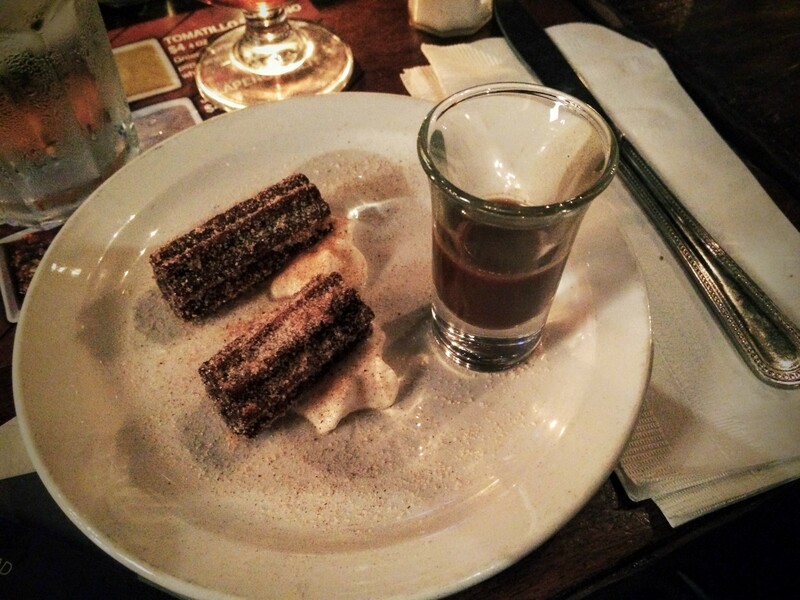 And just when you think you’re so full you can’t possibly eat another morsel, the chef comes out with some churros. And then you think to yourself, “Well, self, looks like you saved justenough room for these churros.” And then you eat the churros, dipping them into the over-21 Nescafe and Grand Mayan tequila dipping sauce, happily lapping up the extra whipped cream and, duh, there’s always going to be room for churros and booze sauce. So what did I take away from this journey of spontaneity? I had an absolutely fantastic dinner courtesy of the gracious, welcoming and utterly hospitable folks at Moe’s Cantina in River North and Grand Mayan Tequila. I learned about cooking and mixology, I met new and interesting people, had a lot of laughs and a great deal of fun. All in all, it was an evening totally worthy of uncomfortable pants, though I have to admit and was very happy because of it, the ones I was wearing that evening didn’t have buttons. 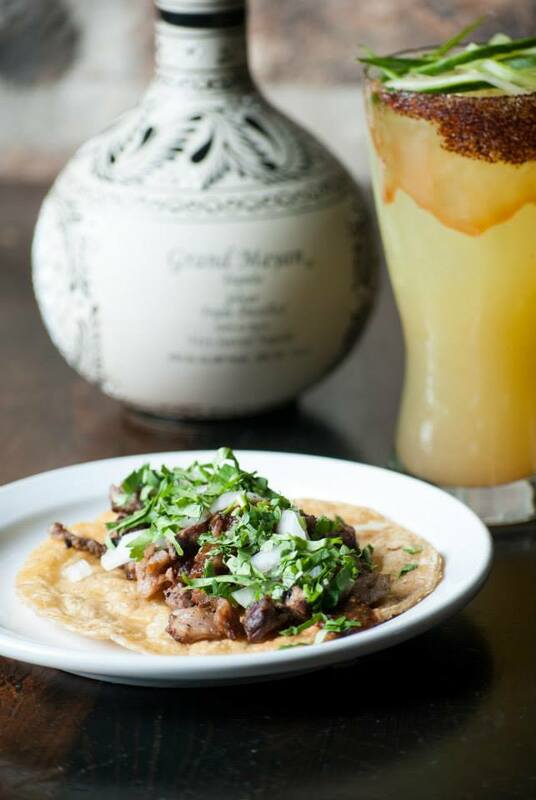 If you’re planning to eat tacos in Chicago soon, go to Moe’s Cantina. 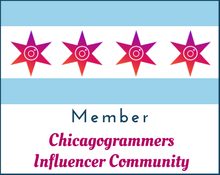 They have locations in River North and Wrigleyville. Visit them on the web at www.moescantina.com. 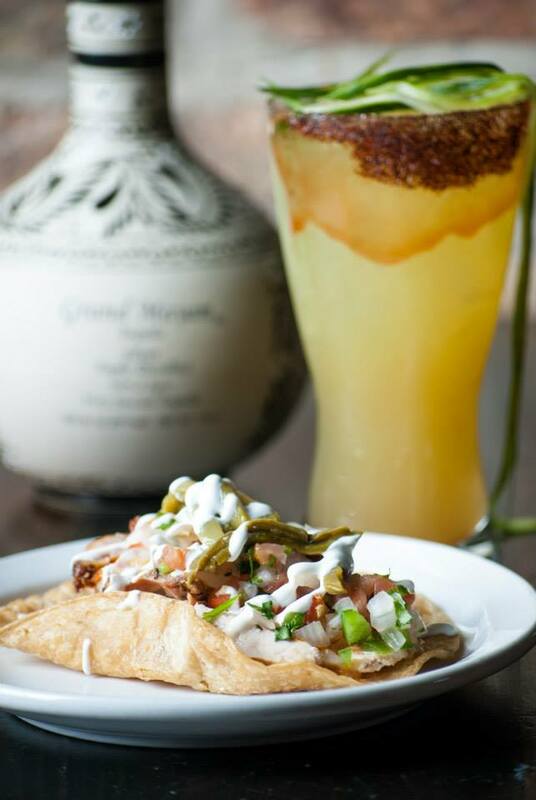 While you’re at it, order a margarita the way I would – on the rocks with lots of salt – and try it with Grand Mayan Tequila.